Tasks set by the "Carpathian Taste"
Promotion of local traditional products and recipes made according to the criteria and meet the requirements of the TM "Taste of the Ukrainian Carpathians"
Advancement to the markets of producers' products, cooperation with trade and food establishments bearing the sign "Taste of the Ukrainian Carpathians"
Ukrainian Carpathians are known as a region with ideal climatic and ecological conditions for growing quality products. 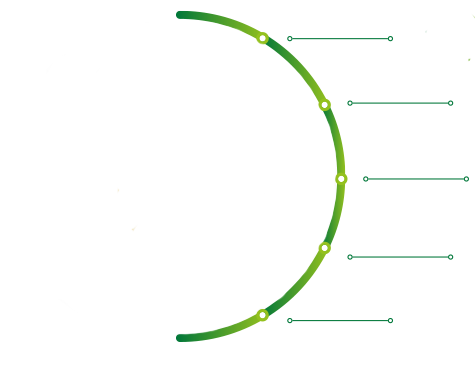 As the standard lays out, origin of products under Carpathian TM refers to production and processing: (a) origin of raw material for the unprocessed products (100% from 4 regions) and processed products (90% from 4 regions depending on the type of products); (b) location of processing facilities (within the 4 regions). 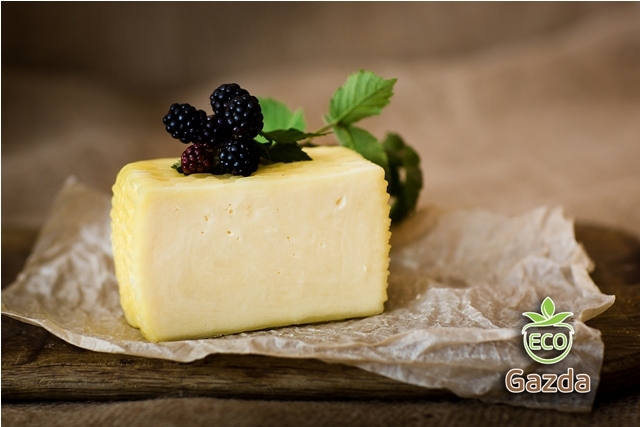 It is connected to internal and external parameters, which are positively influenced by clean production conditions (4 regions), reliable production and processing technologies, adequate packaging and labelling. 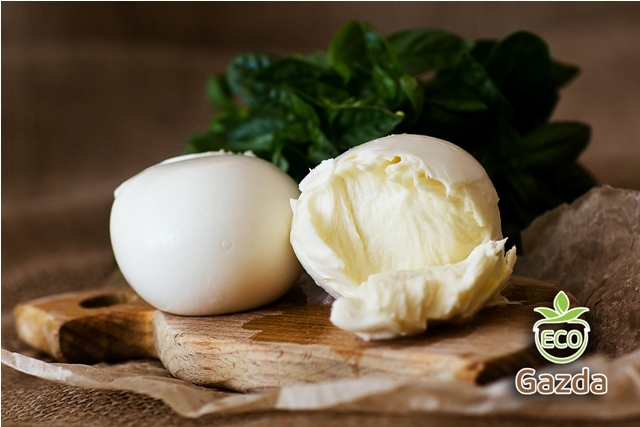 Quality also helps keep the communication with consumers transparent. 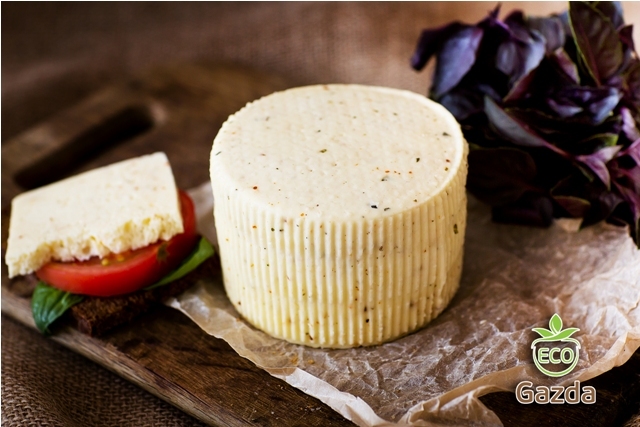 Public Union "Carpathian Taste" works in a constant contact with every food producer that is a member of the PU, thus ensuring maximum safety and quality of the product. 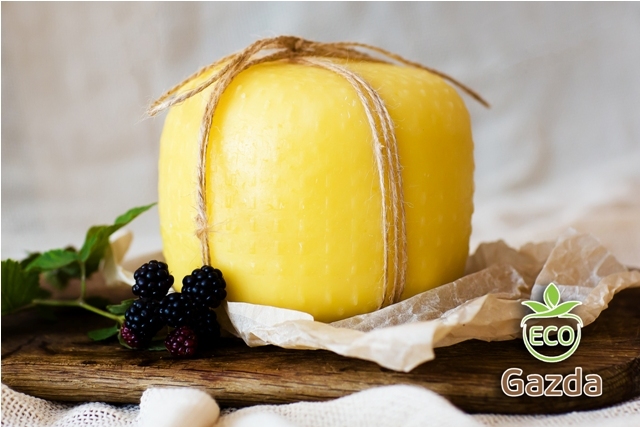 As a result, after inspection and verification of compliance with the requirements and criteria, after the inspection findings, by the decision of the board, we give to the manufacturer license for the right to use the TM "Taste of the Ukrainian Carpathians". 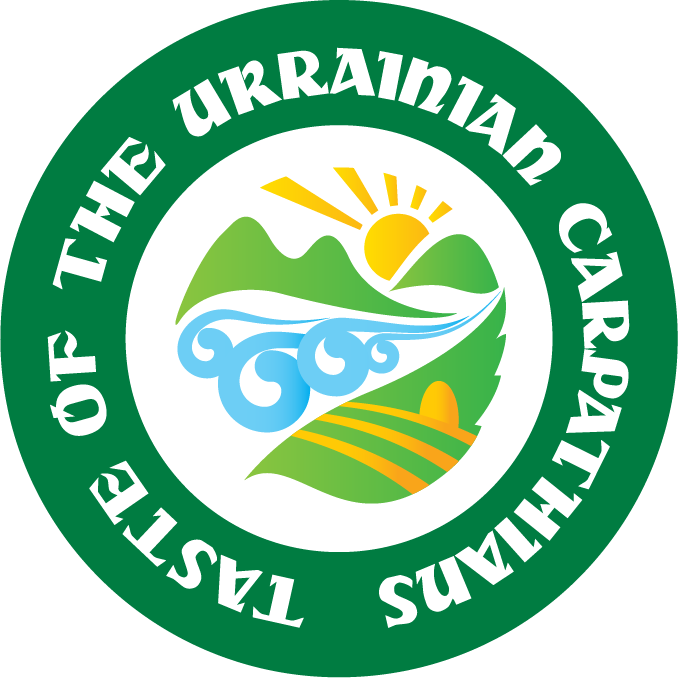 Marking TM "Taste of the Ukrainian Carpathians" is carried out by producers of food products of category M1, which are members of the PU and meet the requirements. 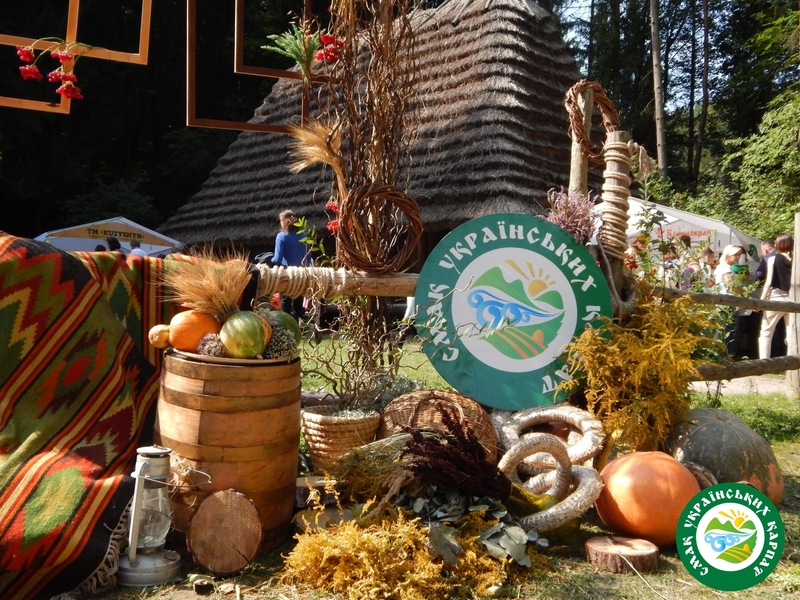 The Public Union "Carpathian Taste" pays special attention to each stage of production, from the receipt, storage of raw materials, to the stage of production, storage and sale of products. PRINCIPLES OF PUBLIC UNION MEMBERS "CARPATHIAN TASTE"
Apply to the farm, only natural fertilizers, not to use stimulators for growth and plant protection. 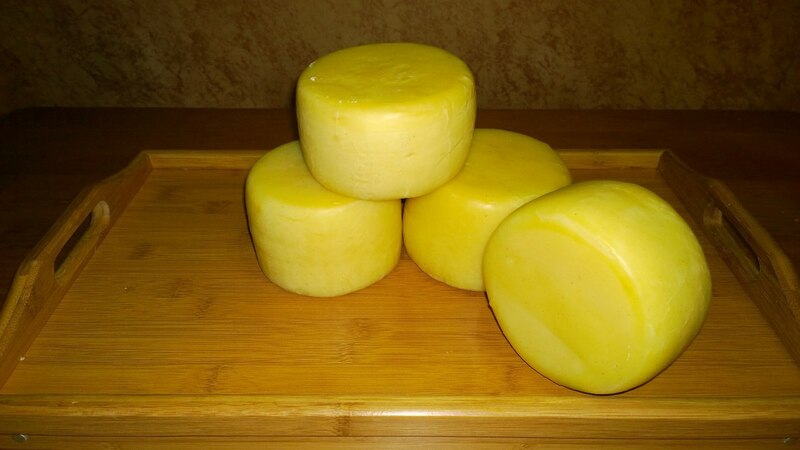 In general only natural products can be used.